PlayStation fans, it’s time to check out all the new games you’ll be able to play on your PS4 this coming week. So get rid of the pre-Monday blues and read all about the games coming your way this week from February 12 to 18. 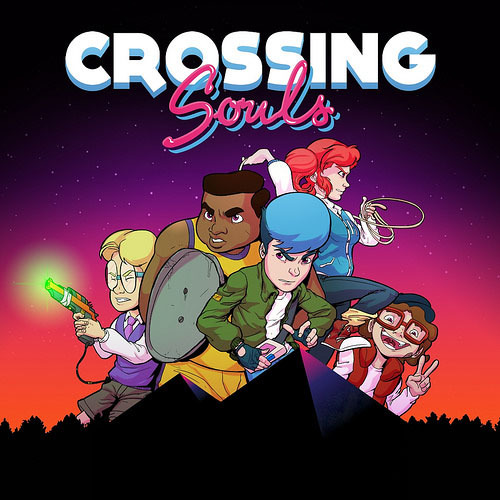 Crossing Souls is set in 1986 California, where some friends find a stone that lets them travel between two realms. Somehow, the group gets involved in a government conspiracy. 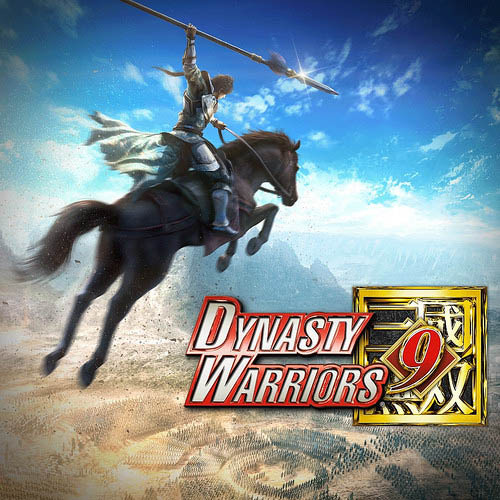 In the latest installment of this iconic series, you’re once again a lone warrior facing off against thousands of enemies in ancient China. In The Fall Part 2, you’re an AI who has somehow been infected by a human. You now have to fight to survive and find out who is responsible for attacking you. In Fe, you’ll find yourself in a dark, Nordic forest. Fe’s story unravels as the player explores more of the forest, and learns about its various living organisms. This weird take on a shooting game only gives you one bullet to fire. You then have to wait and rebound your bullet before being able to fire it a second time. In Kingdom Come, the player takes on the role of Henry — a blacksmith’s son. Henry and his family are thrust into the civil war, and now he must fight back to avenge everyone he’s lost. 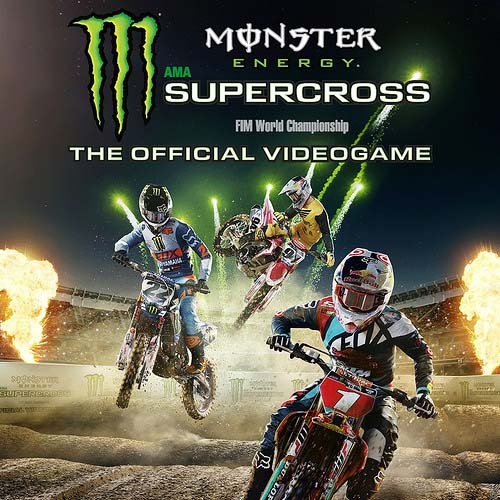 Monster Energy Supercross brings the thrill of supercross racing on the official Supercross tracks. 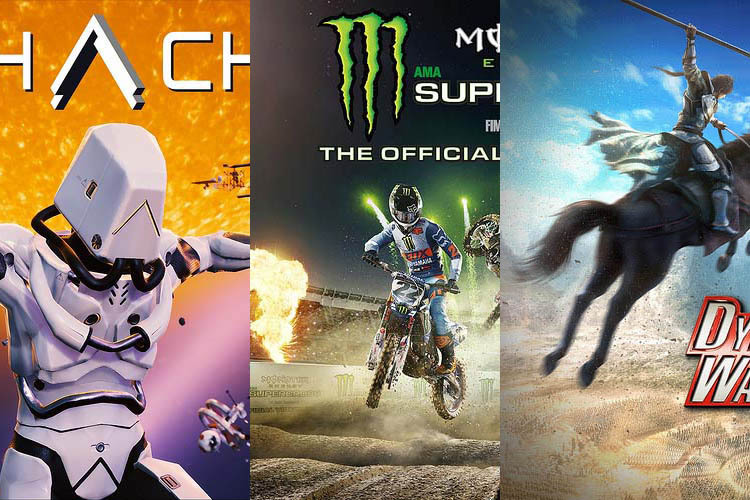 Players can play as riders from 250SX and 450SX. Pinstripe will have you exploring levels of hell with just your slingshot to fight your way through beasts and puzzles. 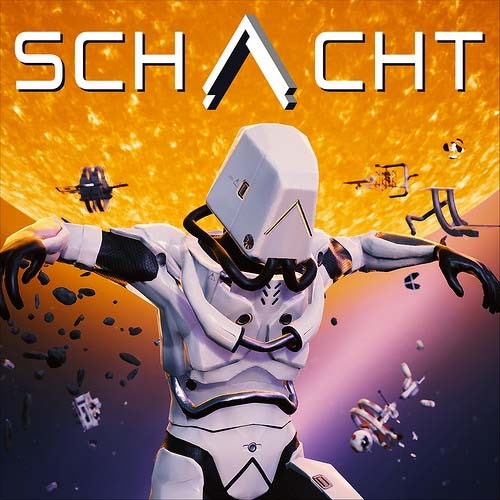 Schacht is a 3D platformer, set in a battle zone. You have to race against your friends, yourself, and players from all over the world. True Fear is a mixture of a psychological thriller with incredible gameplay and mechanics. These games will be available for digital purchase, and in retail stores in the next week. So, which of these games are you excited about playing? Drop your thoughts in the comments section below.